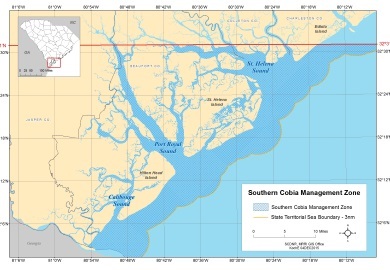 Responding to concerns from the public and data collected by S.C. Department of Natural Resources biologists, the South Carolina General Assembly has passed legislation to help rebuild the state’s cobia fishery. The new cobia regulations, which are effective for the 2016 season after receiving Gov. Nikki Haley's signature, include a catch-and-release period in May and smaller bag and boat limits.